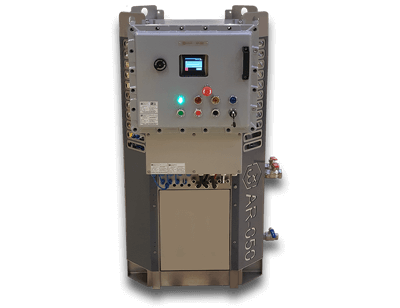 Artidors explosion-safe AR-050 air conditioners are made to safely ensure a comfortable climate in an area where a release of gas, vapor or mist could cause a hazardous area classified as zone 1. 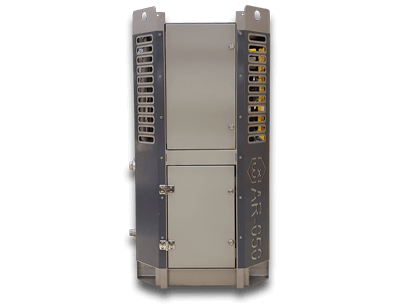 These air conditioners are designed with the harsh marine, offshore and coastal conditions of tropical countries in mind: they are corrosion resistant, durable and suitable for ambient temperatures up to 55 °C. 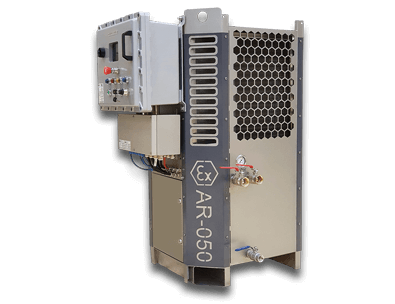 By integrating an additional heat exchanger and water pump, the units can be delivered as a water chiller for process cooling purposes. 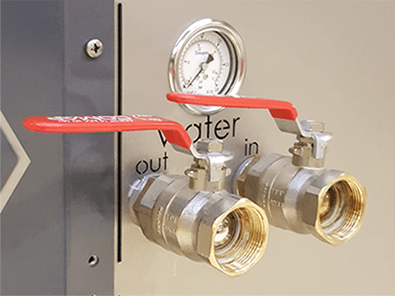 The optional 4-way valve upgrades the air conditioner or water chiller to an actual heat pump, also capable of heating. 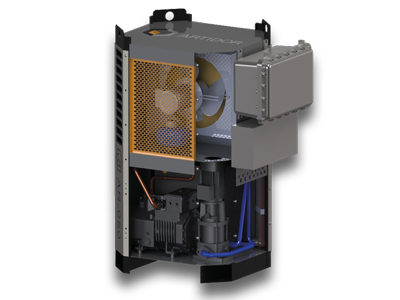 The controls of the air conditioner are all housed in a maintenance-free flameproof housing. The unit can be operated by means of the switches and push buttons on the outside of this housing. A 3.8” graphical color display gives feedback to the operator on the actual temperatures, the status of the system and provides troubleshooting information. 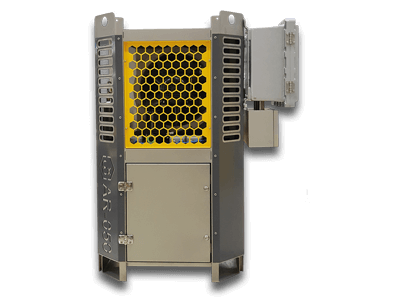 The electrical connections for the power cable and for the temperature reference sensor can easily be made in the stainless steel, increased safe housing. There is no need for special, and often hard to install, Ex d cable glands. Other refrigerants can be applied on request to optimize the system and to increase the cooling capacity for other ambient temperature ranges. 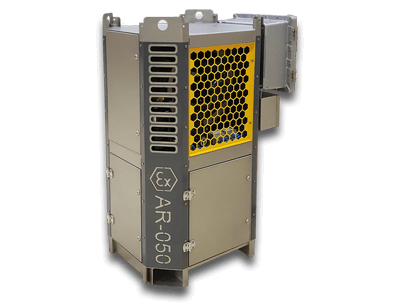 The Ártidor AR-050 air conditioners or water chillers are explosion-safe and meet the requirements of the European ATEX Directive 2014/34/EU (ATEX 114), product category II 2G, group IIB and temperature class T4. The units are CE marked.